The State of Kerala, India is seeing the worst Flood of the century making the people of Kerala suffer like never before for the ongoing heavy rains. The rainfall is unstoppable for the past one week and around 50 deaths were reported so far as victims for the floods. Most of the parts of Kerala are overflowing with water and airports stopped working due to the flood in runways. 12 out of 14 districts is facing red alert due to the dangerous floods all over the state. 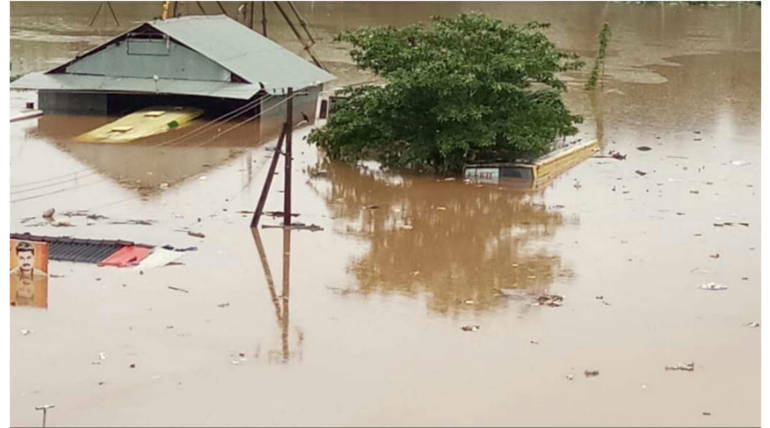 35 dams in Kerala were opened to flow into the river, owing to the dangerously filled reservoirs that might break at some point. The Meteorological department have forecasted heavy rains until Saturday and the current supply has been cut in most of the areas. 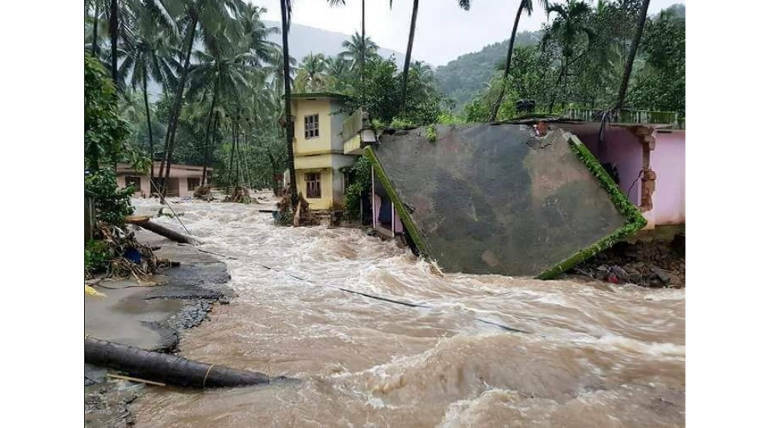 The State is facing its horrible times and people from other states are helping the people by sending relief materials and by sending money through the CM’s Relief Fund account. Kerala is known for the important tourist spots in South India with great natural resources while the current situation has cornered the state to a bad condition.